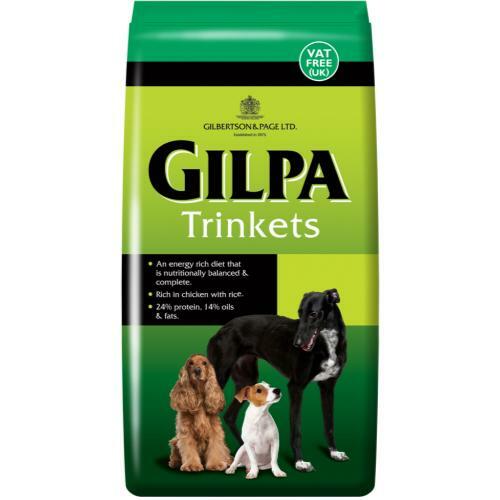 Trinkets is a one of a kind bite-sized complete extruded diet for small and large active dogs alike with guaranteed great taste. Suited for smaller dogs and higher energy requirements such as growth, lactation, late pregnancy and periods of activity or work. Particularly where palatability or nutrient demand requires either often feeding or the use of increased nutrient content per kilo of food.